This already ran on Friday June 19 after the finalist results, but it’ll also be provided this week as well. 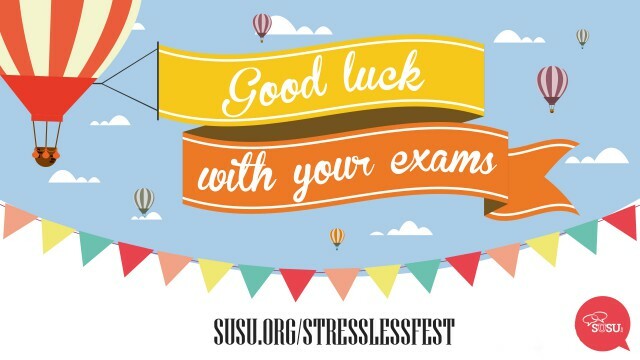 At the Results Hub there will be specially trained SUSU Peer Supporters, SUSU Advice Centre advisers and representatives from Enabling Services and the Visas and Immigration Student Advice Service able to give you advice and support. With the Results Hub we are aiming to make sure you are informed to your options and understand when an appeal is an appropriate form of action. The Results Hub will be open from 10am-5pm on Friday June 26, in the Advice Centre (SUSU, Building 40).